Competitive sections of the FIFF: 6 - Main, Eastern Vista, Interfaith, NETPAC etc. 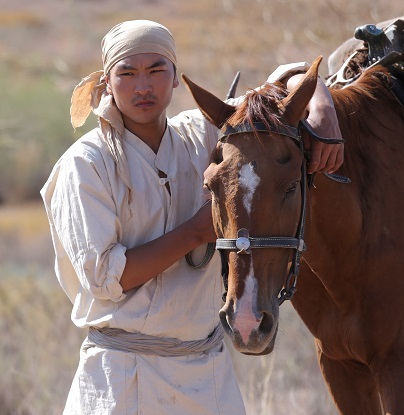 Synopsis: The film talks about the life and tragedy of a Kyrgyz village, focusing on a simple young guy. Being expelled from his native village, he takes the daughter of a local lors, “bai”, with him, but is overtaken and beaten almost to death. He is destined to find himself and his fate in order to reunite his people. Participant of many film festivals: Moscow IFF, Busan IFF, Black Nights Tallinn IFF, Dhaka IFF - Grand-Prix, Palm Springs IFF etc. Synopsis. 1989. 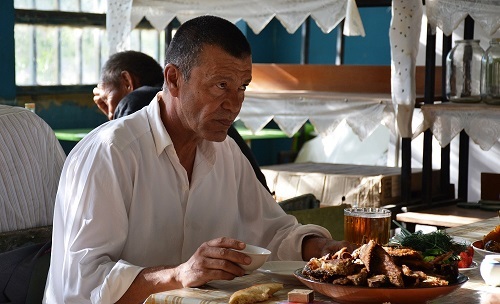 The former Captain of the Soviet Army Saidulla lives alone in a small house. His son lives in the same village but he does not associate with his father and does not permit the grandson to have contact with his grandfather. He often has a vision: he is visited by an old army friend. He looks exactly the same as he saw him alive for the last time – in the uniform and with an automat-ic gun. Once during a medical check-up Saidulla learns that he has cancer. He does not have much time left but he has to solve the most important problems: provide water-supply for the school, make it up with his son and pay a visit to his former colleague. 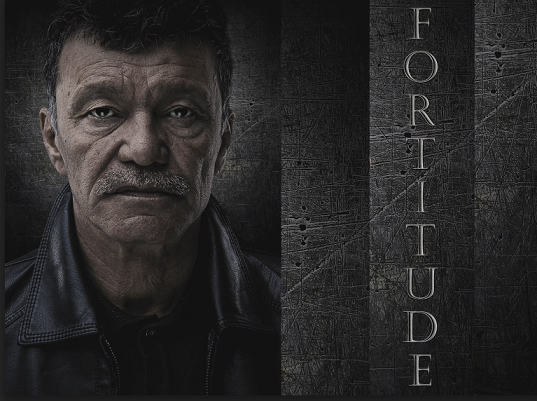 Participant of many film festivals: Moscow IFF, Eurasia (Astana) IFF - best male role, Volokolamsky Rubej - Grand-Prix, Busan IFF, Asian Pacific Screen Award (APSA) - nomination for best male role etc.